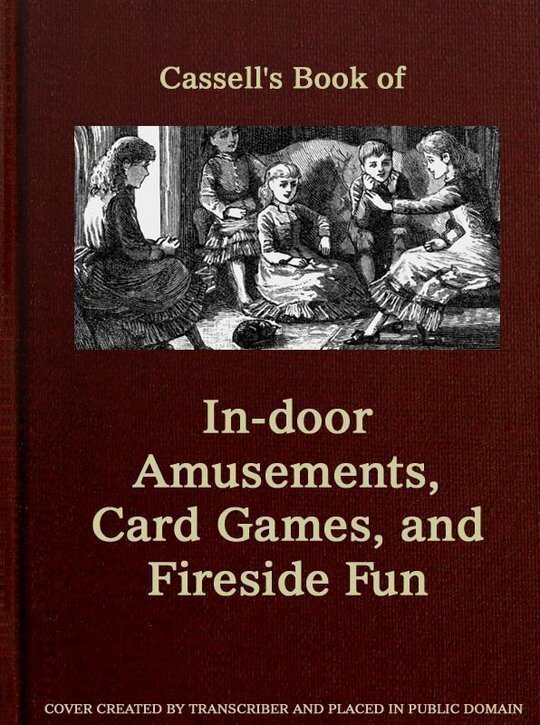 CASSELL'S BOOK OF IN-DOOR AMUSEMENTS, CARD GAMES, AND FIRESIDE FUN. WORD "GO-BANG," TO BE REPRESENTED IN THREE SCENES. CROSS QUESTIONS AND CROOKED ANSWERS. "HE CAN DO LITTLE WHO CAN'T DO THIS." "HOW DO YOU LIKE YOUR NEIGHBOUR?" "MY MASTER HAS SENT ME UNTO YOU." "OUR OLD GRANNIE DOESN'T LIKE TEA." "WHAT IS MY THOUGHT LIKE?" THE SQUARE AND CIRCLE PUZZLE. THE STRING AND BALLS PUZZLE. THE STAFF PUZZLE, THE VICTORIA PUZZLE, AND THE ARTILLERY PUZZLE. TO TAKE A MAN'S WAISTCOAT OFF WITHOUT REMOVING HIS COAT. TO BREAK A STONE WITH A BLOW OF THE FIST. THE KEY, THE HEART, AND THE DART. AMERICAN PUZZLES "15" AND "34,"
THE MAGIC NINE, OR THE PUZZLE OF FIFTEEN. THE MAGIC THIRTY-SIX, OR PUZZLE OF ONE HUNDRED AND ELEVEN. THE MAGIC HUNDRED, OR THE PUZZLE OF FIVE HUNDRED AND FIVE. TO TAKE ONE FROM NINETEEN, SO THAT THE REMAINDER SHALL BE TWENTY. 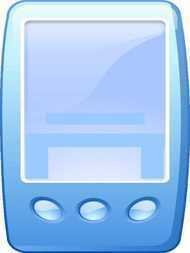 HOW A NUMBER THOUGHT OF OR OTHERWISE INDICATED MAY BE TOLD. A NEW WAY OF MULTIPLYING BY 9. TO REWARD THE FAVOURITES, AND SHOW NO FAVOURITISM. LORD DUNDREARY'S FINGER PUZZLE TO COUNT ELEVEN FINGERS ON THE TWO HANDS. TO ASCERTAIN A SQUARE NUMBER AT A GLANCE. TO DISTINGUISH COINS BY ARITHMETICAL CALCULATION. FRENCH VINGT-UN, OR ALBERT SMITH. SIMPLE DECEPTIONS AND MINOR TRICKS. CONJURING WITH AND WITHOUT SPECIAL APPARATUS. BIRDS, FRUITS, AND FLOWERS ENIGMATICALLY EXPRESSED. DIAMOND PUZZLES AND WORD PUZZLES OF VARIOUS SHAPES.